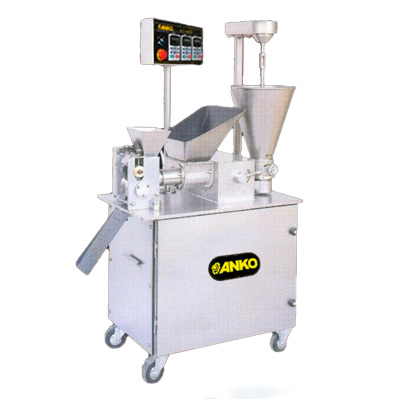 Liquid and powder filling systems. 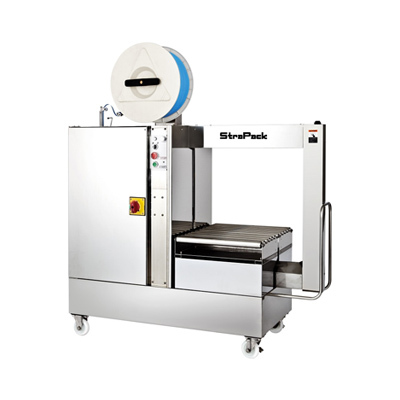 Form-Fill-Seal machines, both vertical & horizontal. The company is able to offer very efficient execution of contracts ranging from supply of single machines to design, supply and installation of complete packaging lines on a “turnkey” basis. 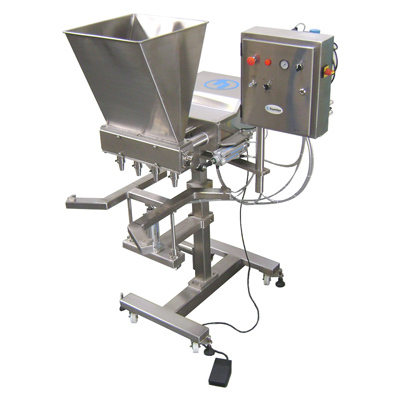 Hunter Filling Systems design and manufacture filling solutions for a wide range of liquid viscosities or powdered products including foodstuffs, dairy products, cosmetics, pharmaceuticals, detergents and motor oils. 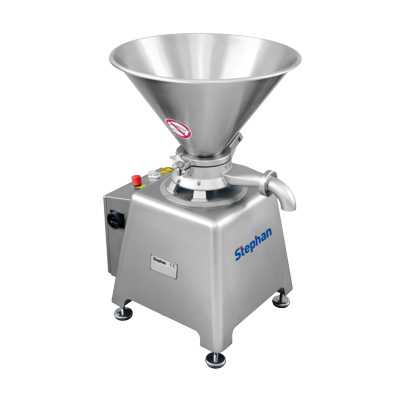 Since 1953, STEPHAN Machinery has been known worldwide for manufacturing food processing equipment and technology. STEPHAN manufactures units for different applications in the following mediums: convenience food, dairy, meat/fish, confectionery, kitchen/catering, cosmetics. If you have any questions or would like to find out more about our products and services, fill in our form and we’ll get back to you quickly.